While the quality of food is always number one in selecting a restaurant – sometimes you’re looking for a little extra. Sometimes you’re looking for a place that’s…fun! 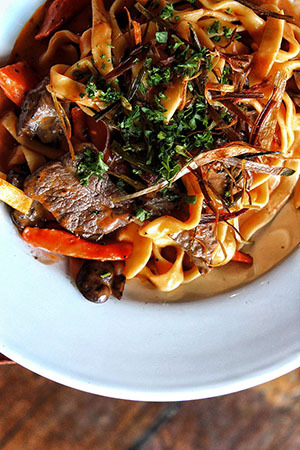 Whether that’s a relaxed and fun atmosphere or dishes that themselves put a smile on your face. When a restaurant happily hands guests a bib before they start their meal, you know standing on ceremony is the last thing you’ll be expected to do. 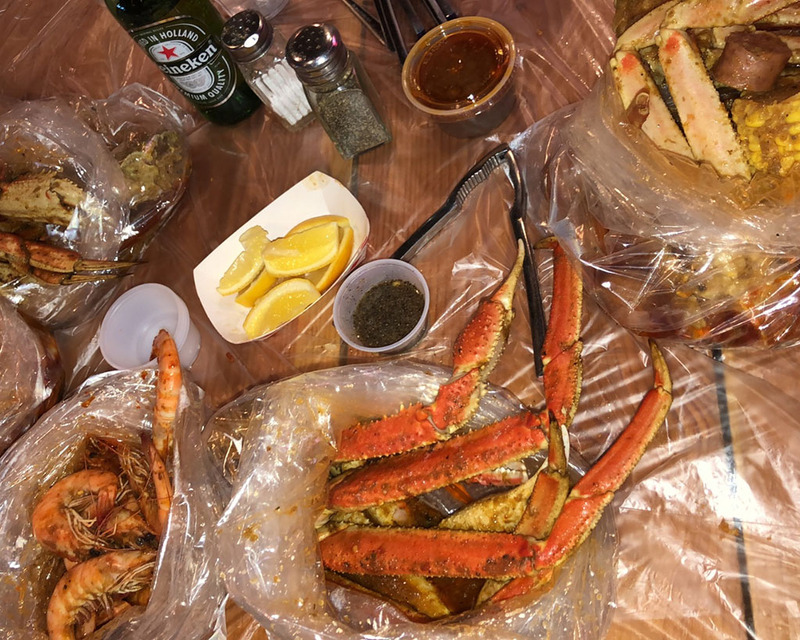 At West Valley City’s Bucket O Crawfish, seafood boils are the order of the day. Pick your shellfish, your seasons and spice level, then dig in on the table top with your hands. 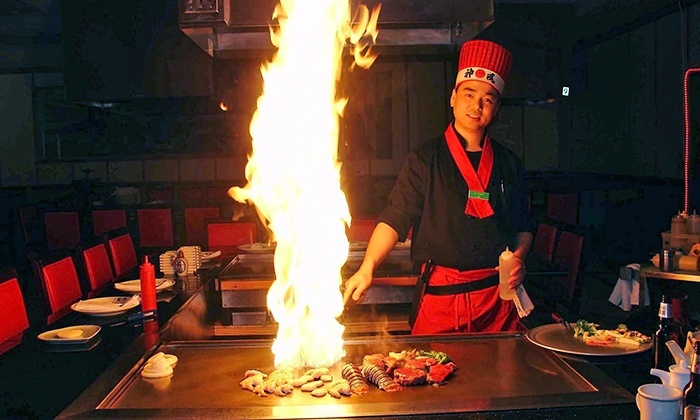 If the flame and fire of hibachi cooking doesn’t scream fun, we don’t know what does. Enjoy the theater of this table top cooking format at Sakura over in South Salt LAke’s Chinatown development. The restaurant also offers steak, sushi and more. 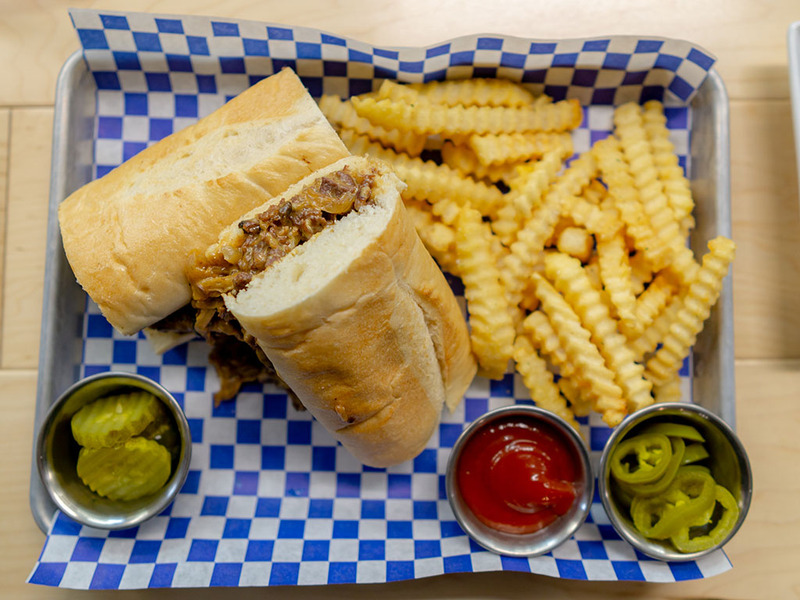 Take a look at the picture above and tell us a Philly cheesesteak infused with Korean bulgogi beef doesn’t sound fun? 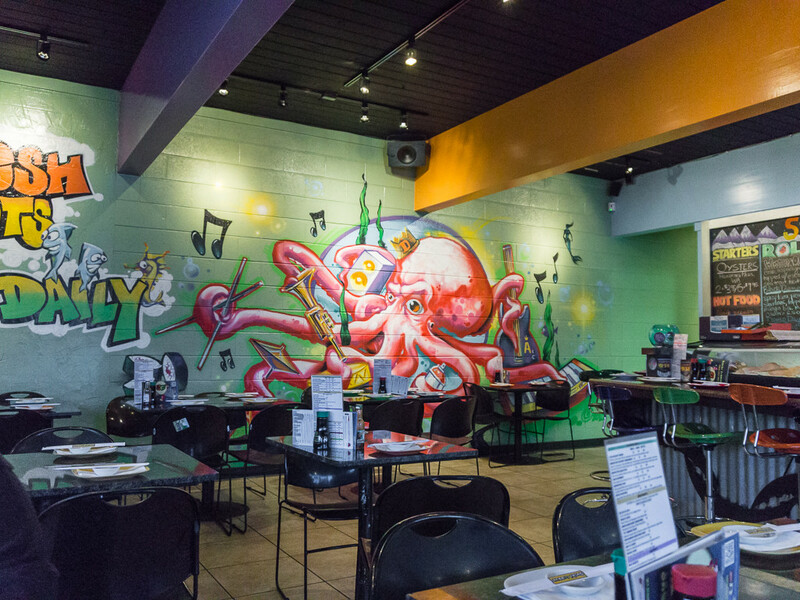 That’s just one dish from this casual and cool restaurant located in The District that seeks to fuse Korean flavors with accessible dishes. BBQ is might just be one of the funnest foods out there full stop. 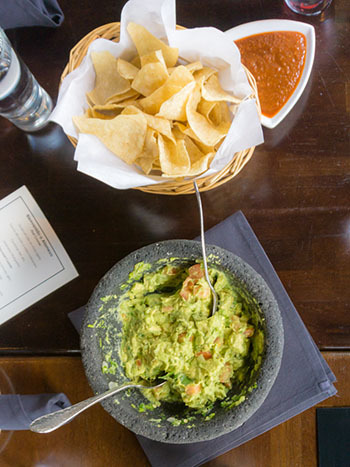 Indeed any cuisine where digging in and getting messy is encouraged is all the better by us. 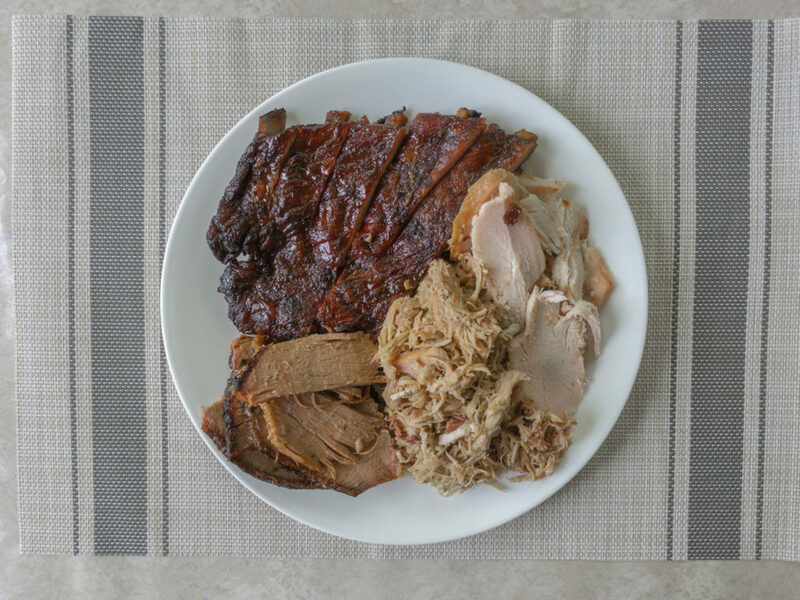 At this Sugar House staple you’ll find all your BBQ faves such as brisket, pulled pork and chicken – plus a full bar, table side service, heck even a drive thru! To get to the Yurt, you’ll first need to take a guided snowshoe hike up to the exclusive eateries front door. Located at Solitude Mountain Resort the Yurt opens in the Winter months and offers one of the most unique dining experiences in Utah. 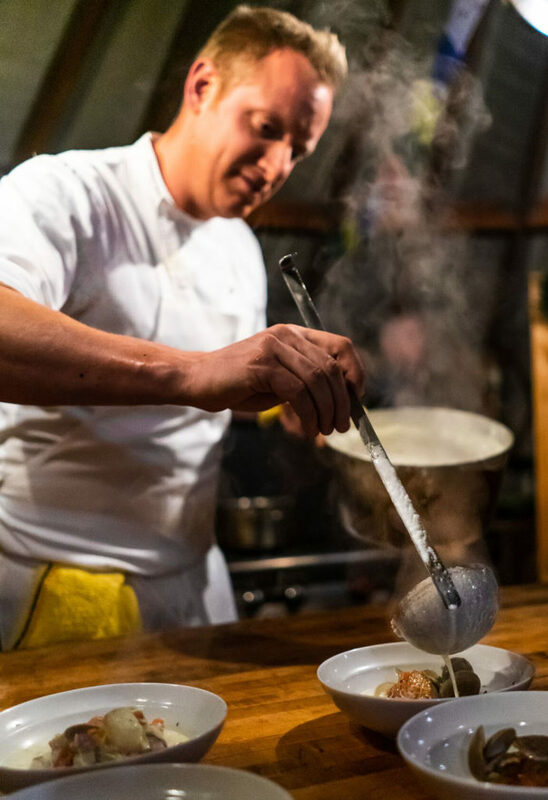 Chef Craig Gerome cooks up a storm nightly for adventurous guests. 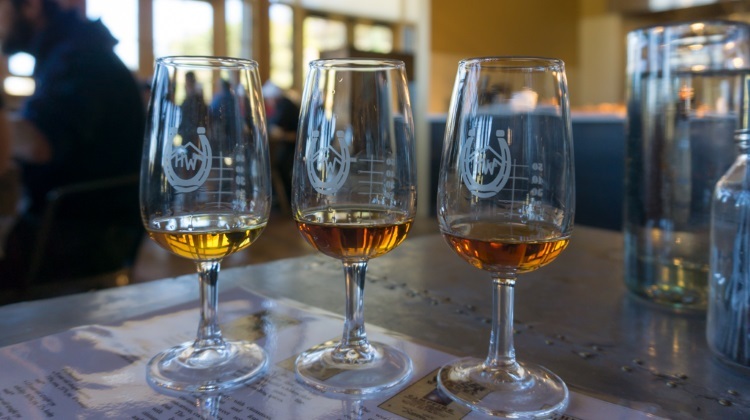 Head to warship and sip some whiskey from this Utah distillery – the first legally licensed distillery in Utah since the end of the American Prohibition era! At the Wanship location you’ll find a fun weekend all you can eat brunch setup with whiskey flights, not to mention an on site store is you can take some of the good stuff to go.